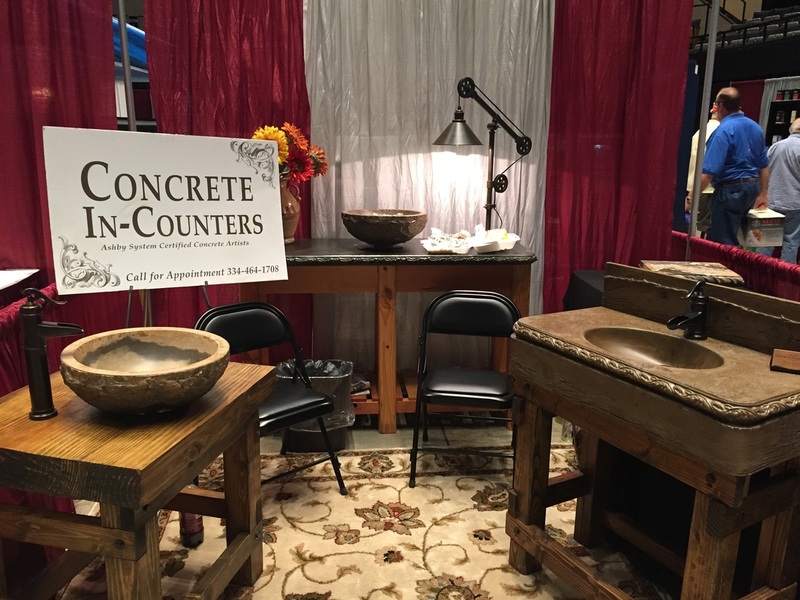 Concrete In-Counters LLC is locally veteran owned and operated by skilled artisan Tamara Gilgenast, trained by Ben Ashby in the application techniques of the Ashby System. We Specialize in Concrete surfaces that looks like natural stone in a variety of beautiful colors and edge molding. We can install custom concrete designs in any room of your home with minimum disruption to your daily routine. We DO NOT pour in-place. All of our concrete custom designs are constructed in our facility, and after the piece is completed we return to your home to install it in a timely manner.